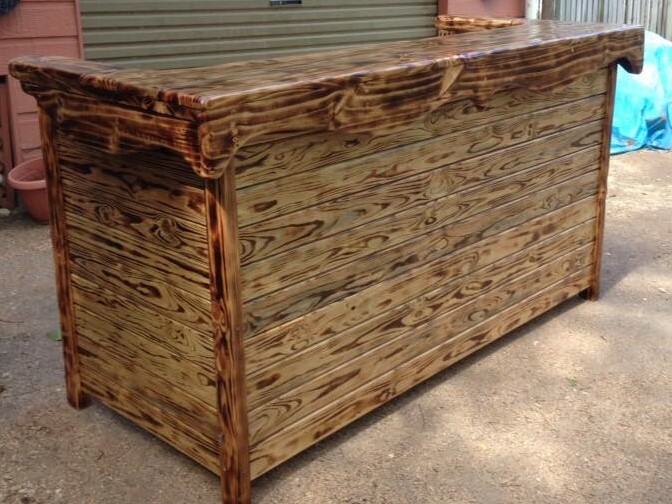 We can help you complete your desired look with our furniture and lighting options. 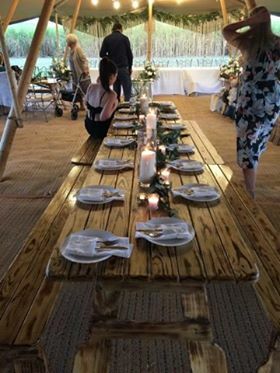 Our tables and benches are custom made locally to complement the teepee and can also include a matching dry bar, low chill out table and freestanding bar with shelving. 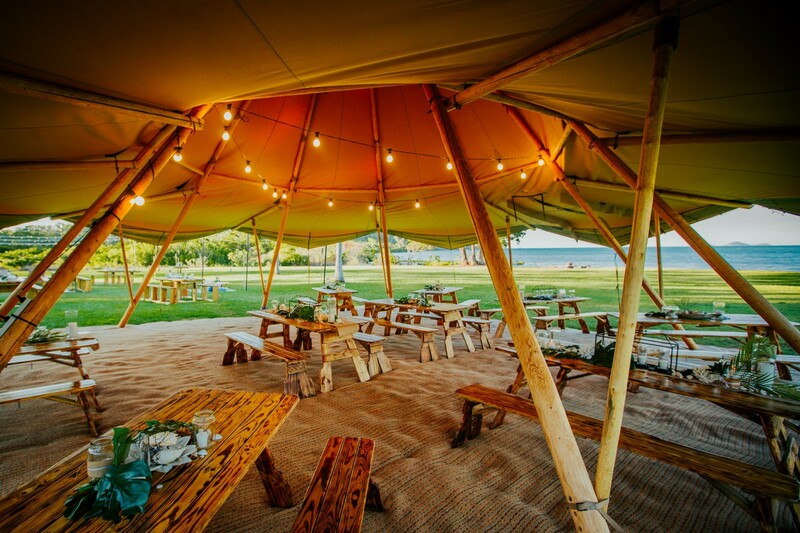 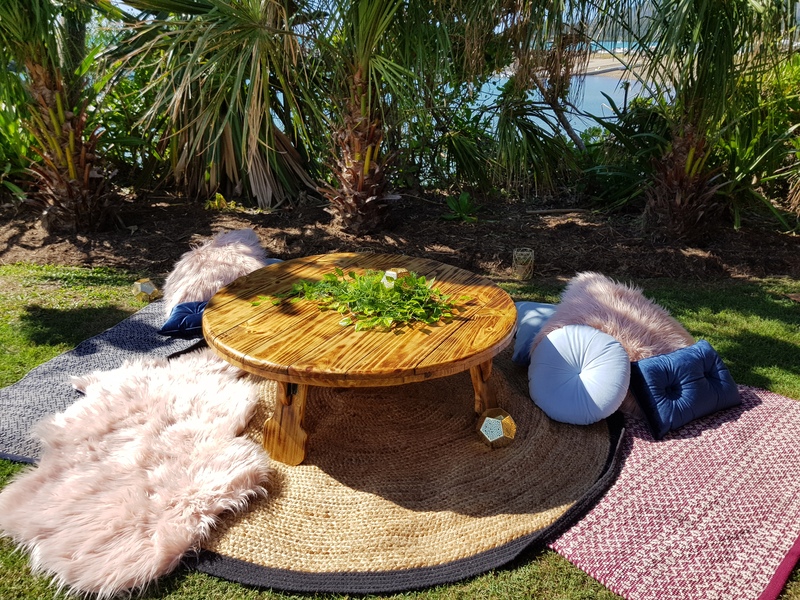 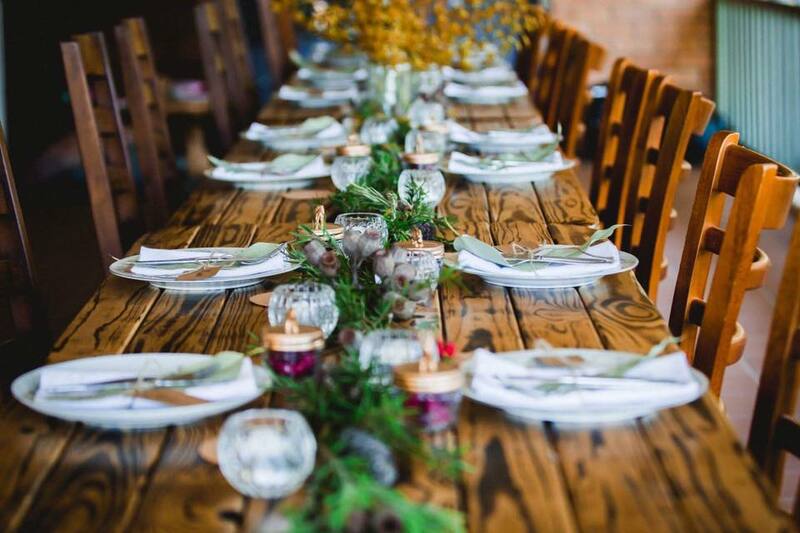 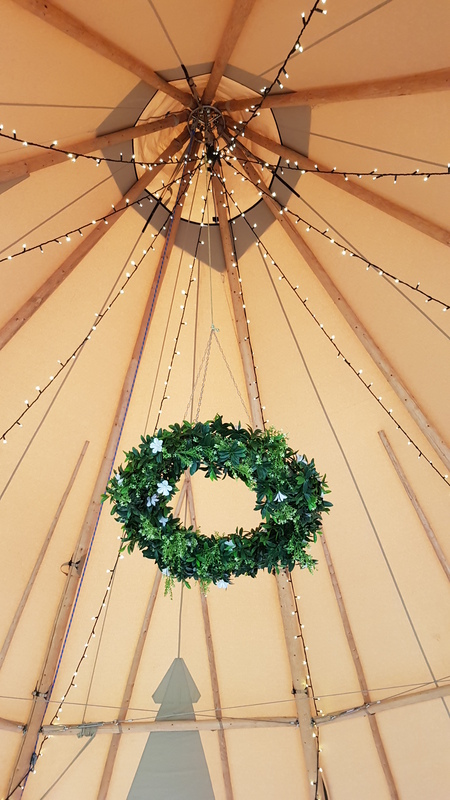 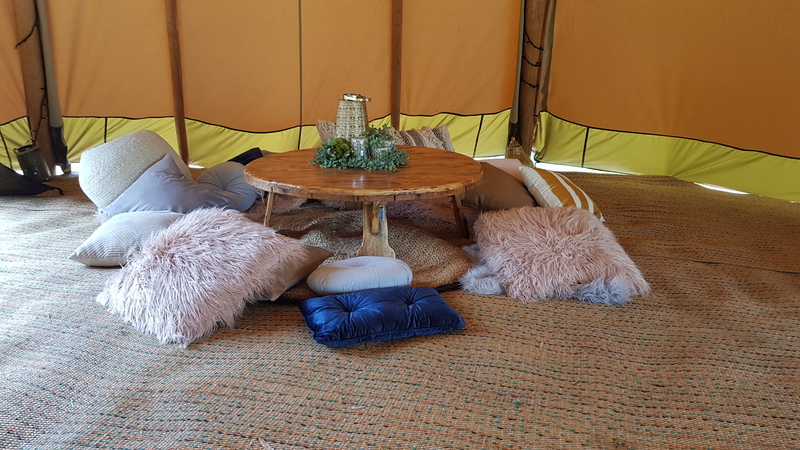 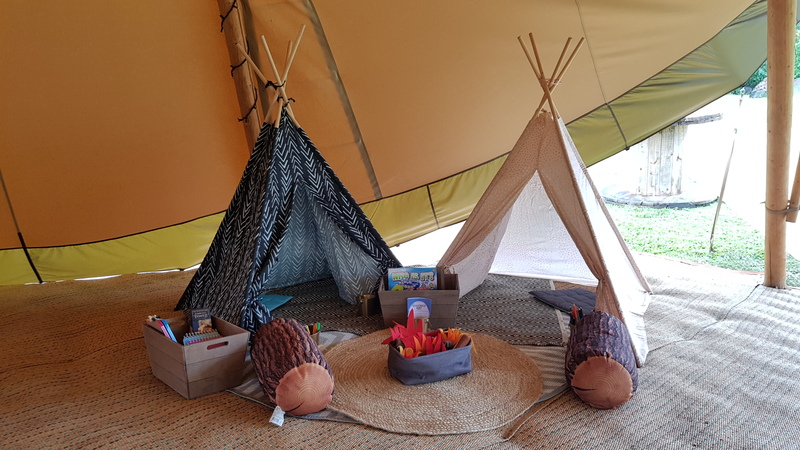 The packages available include most of what you need to deck out any event, minus the table decorations and styling – they also offer massive savings, however it is possible to hire individual pieces to suit your needs with or without the teepee. 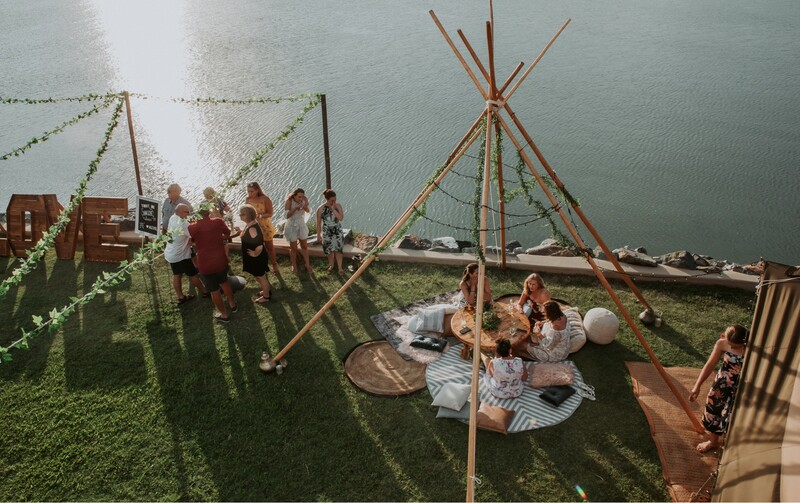 In addition we have smaller naked teepee’s to go alongside the giant hat or to use separately, plus teepee arbors to use at your ceremony and Bedouin tents and gazebo’s to use for bar areas or catering, plus exterior lighting and gorgeous teepee centerpieces. 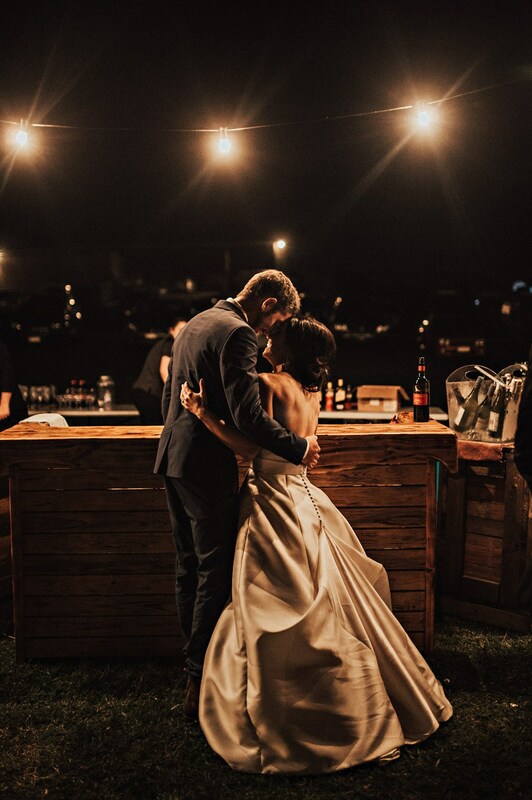 Contact us for a full list of what is available. 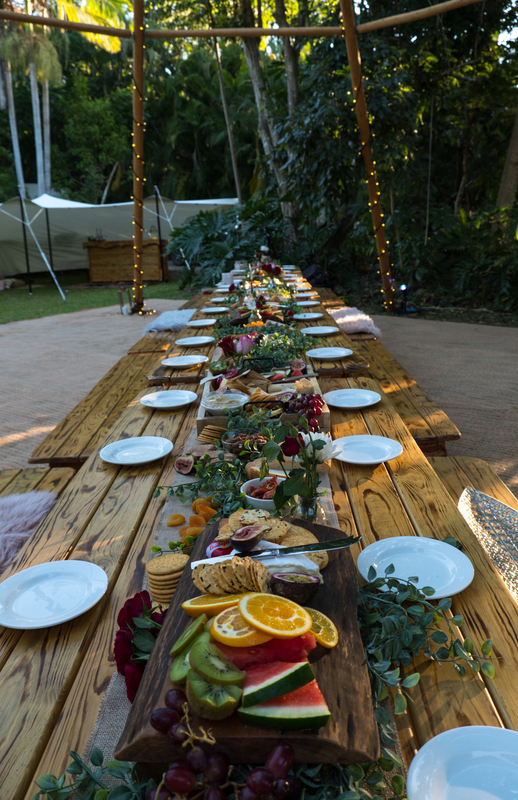 * Please note the styled images are for reference only.